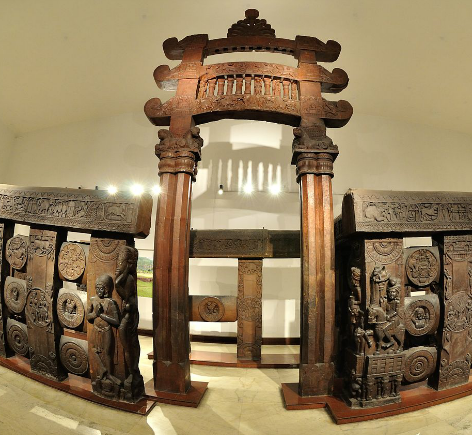 The history of the origin and the growth of the Indian Museum is one of the remarkable events towards the development of heritage and culture of India. 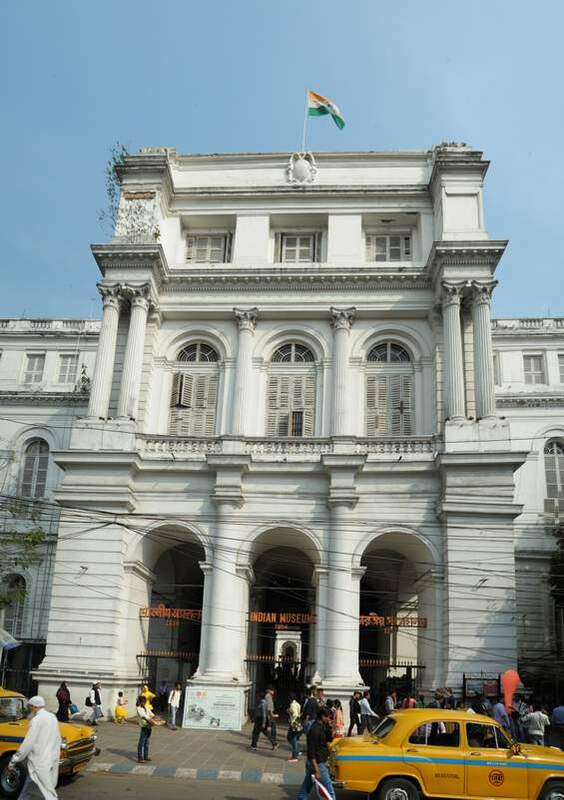 Founded in 1814 at the cradle of the Asiatic Society of Bengal (at the present building of the Asiatic Society, 1 Park Street, Kolkata), Indian Museum is the earliest and the largest multipurpose Museum not only in the Indian subcontinent but also in the Asia-Pacific region of the world. 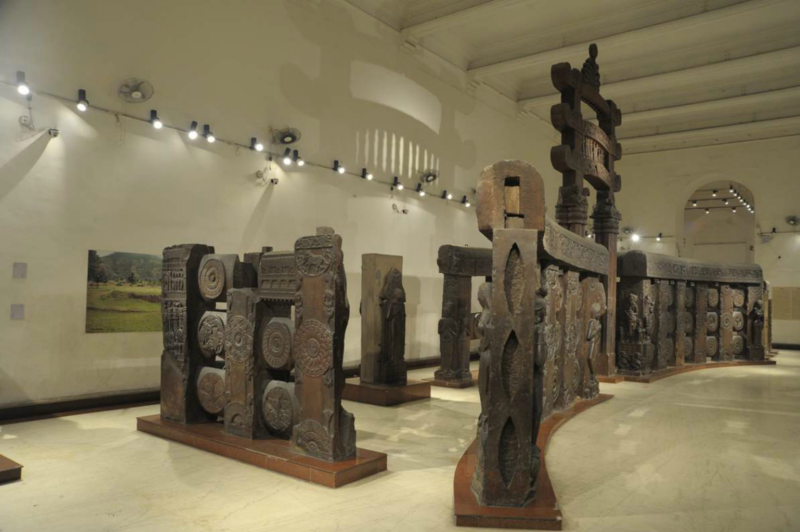 With the foundation of Indian Museum in 1814, the Museum movement started rolling in India and through the years from then, got a new fillip and great momentum. 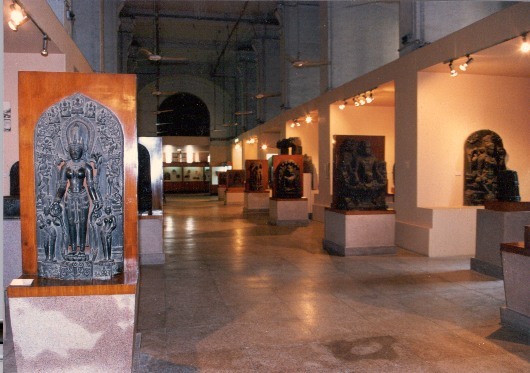 Since then, it has so magnificently developed and culminated into the fruitful existence of more than 400 museums in the country. The movement, which was started in 1814, in fact was the beginning of a significant epoch initiating the socio-cultural and scientific achievements of the country. It is otherwise considered as the beginning of the modernity and the end of mediaeval era. The Museum is known by different names like Asiatic Society Museum, Imperial Museum, and then later as Indian Museum Kolkata.